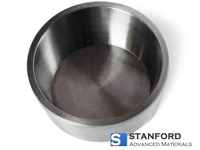 Stanford Advanced Materials (SAM) is a leading supplier and manufacturer of Zirconium bars and a wide variety of Zirconium products. Customized forms are available upon request. Zirconium (Zr) is a silver metal with a density of 6.52 g/cm3. 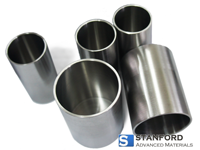 Zr has a very small neutron adsorption cross-section and relatively high melting point (1855 °C or 3371 °F), making zirconium a great material for nuclear power rods. In 1990s, about 90% of zirconium produced every year is consumed by nuclear industry. However, as more and more people get familiar with Zr and its compound, more applications has been found. Zirconium metal and Zirconium alloys has advantages in specialized chemical environments – primarily acetic and hydrochloric acids. 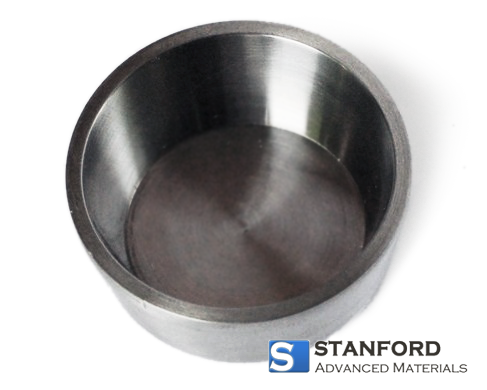 As zirconium has better mechanical strength at high temperature than most other metals, zirconium crucibles are ideal for melting other metals. 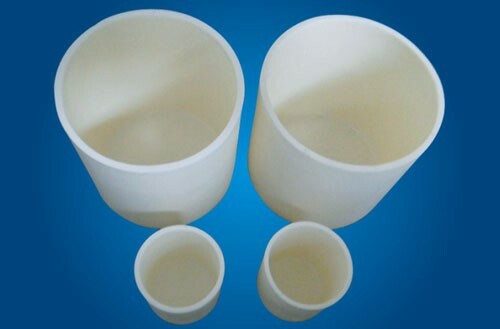 Compared with nickel crucibles, Zirconium crucibles cost more but have better cost effectiveness as the number of fusions can be made in a zirconium crucible is much higher than other metals. Zirconium crucible requires minimum care and won’t act as a catalyst for oxidation and reaction unlike platinum. The corrosion resistance of Zirconium comes from a tightly adhered oxide, zirconia, which forms almost instantaneously. As a result, zirconium crucibles resist the corrosion of almost all acids, except hydrofluoric acid. Thus, HF is the only cleaning agent should not be applied to zirconium crucibles. 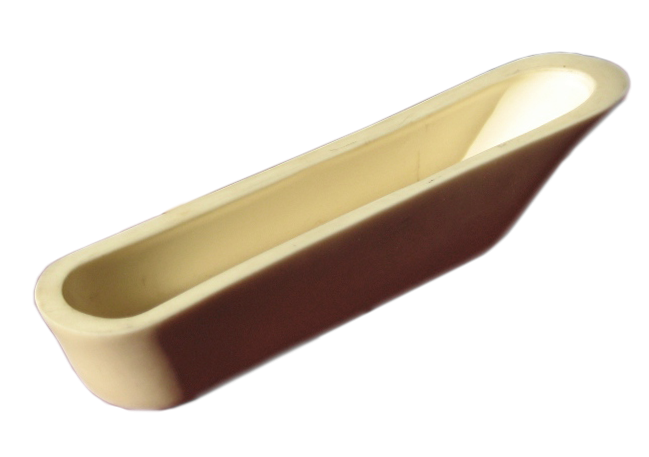 • Wide applications in medical equipment, such as zirconium implants. Multiple sizes are available and we do make customized products. 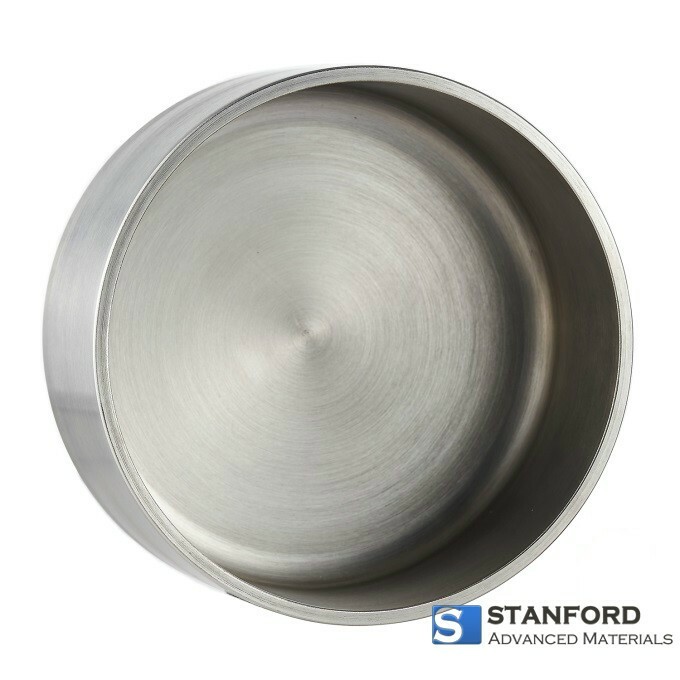 Our Zirconium crucibles are carefully handled to prevent damage during storage and transportation and to preserve the quality of our products in their original condition. Super useful. The package is tight and the shipping is fast. 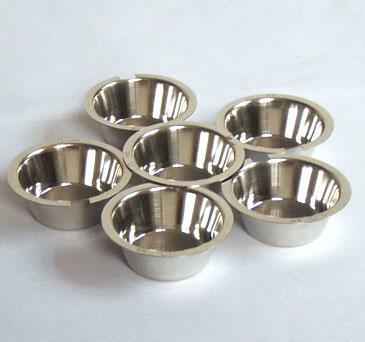 The high quality and reasonable price of the Zirconium Crucible are very suitable for our project. We will apply for bulk purchase in the future.